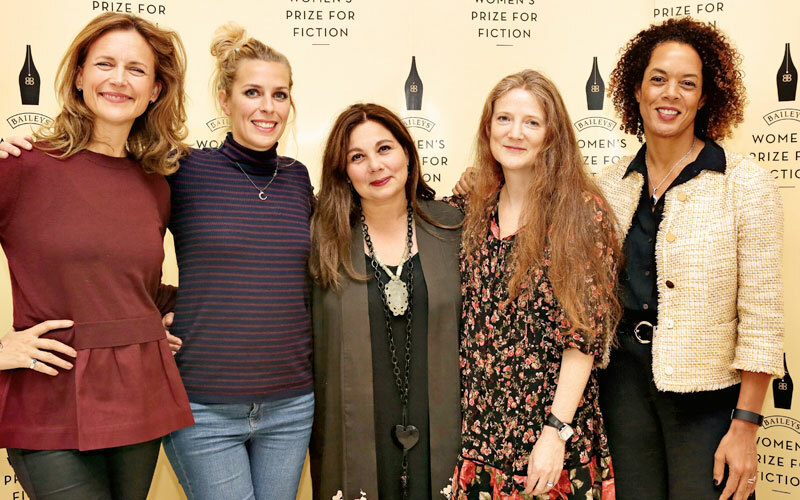 Following the sell-out success of the pop-ups over the past three years, we’re delighted to announce that the Women’s Prize for Fiction at the Baileys Book Bar is back for another sequence of inspiring and thought-provoking events celebrating the best of writing by women! 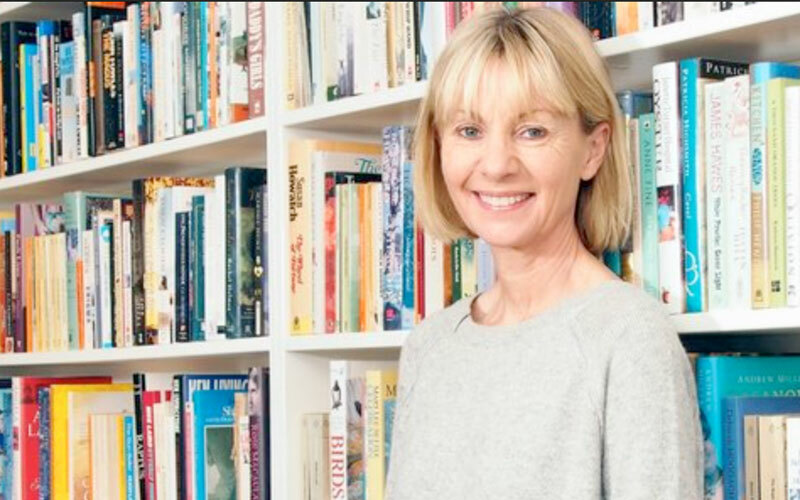 Hosted by novelist and Prize Founder Director Kate Mosse, this year’s incredible line-up features a host of brilliant women from writers to business women and historians to podcasters including Dolly Alderton, Scarlett Curtis, Ali Smith, Professor Kate Williams, Bettany Hughes, Leyla Hussein and many more. Opening its doors for four exciting days from Tuesday 30 April at Waterstones Tottenham Court Road in London, the Baileys Book Bar will host a series of events intended both to mark the 2019 Women’s Prize for Fiction shortlist, which will be announced on Monday 29thApril to celebrate the very best writing by women. 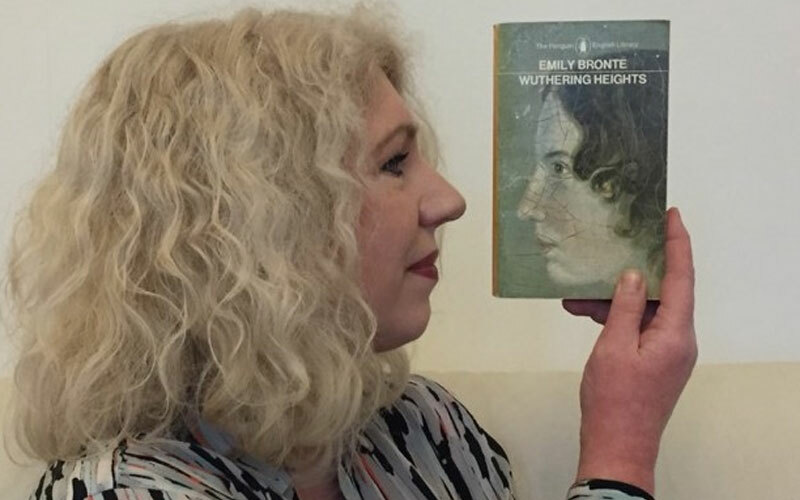 The book store’s basement social space will be transformed into a literary haven, honouring women’s voices and combining the treat for the mind that is reading with the deliciously indulgent Baileys! For tickets, check out the events below! Plus, add a donation to your Women’s Prize for Fiction Book Bar ticket to help champion the widest range of women’s voices from around the world. 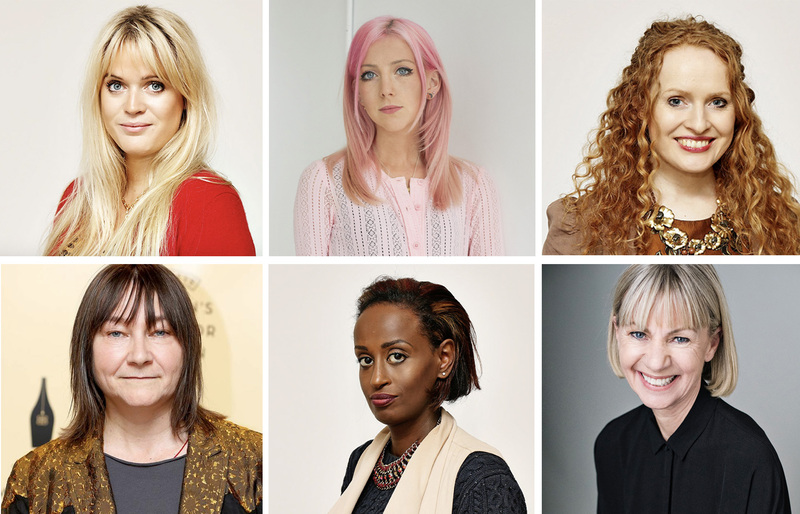 Hosted by bestselling author and Women’s Prize for Fiction’s Founder Director Kate Mosse, the panel includes 2019 Women’s Prize judge, journalist and author of the bestselling Everything I Know About Love, Dolly Alderton, feminist campaigner and author of Feminists Don’t Wear Pink Scarlett Curtis and publisher and executive producer of theMostly Lit podcast, Clarissa Pabi, to chat about what the F-word means to millennials today and to share some of the feminist books that have inspired them.